We are pleased to announce that Replify are moving office due to expansion. 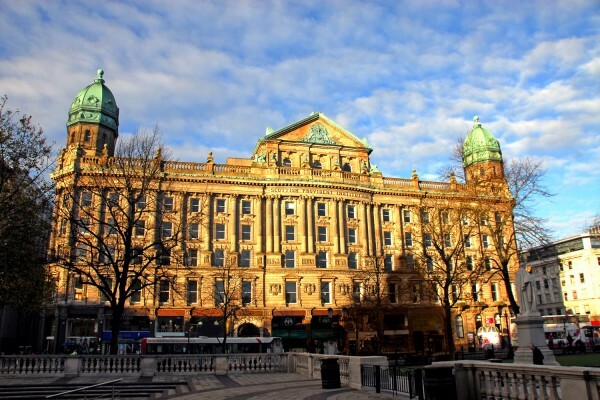 We are remaining within the lovely Scottish Provident Building adjacent to the City hall in Belfast. 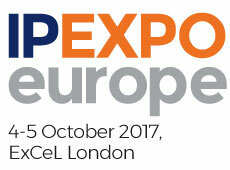 Mark the date for your diary and come down to the Replify stand (F14) at the IP Expo Europe trade show! We'll be exhibiting in the London Excel Arena on the 4th and 5th of October 2017.